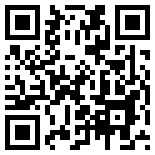 To see our special offers please scroll down on this page. COMBO This combines 2 treatments in one 30 minute session (e.g. Head & Shoulder Massage or Sound Therapy during Swedana). Combo can facilitate ‘people on the go’ who want to unwind quickly and move on. (e.g. during a lunch time). SPECIAL OFFERS: To avail of discount, please book and pay in advance Online or send a Postal Order (with value specified in options below and payee section left blank). This offer gets even better! Type of sessions: Deep Tissue Therapeutic Massage + FIR Heat treatment. Number of sessions: 4 Duration of a session 30 min each; 1 session per week for a month. Standard fee for one session: €40 By paying in advance for these sessions you will not only receive FIR Heat treatments as a bonus, but also get the last session (4th one) completely free of charge. Is that not great? Altogether you will save €70. Enjoy This offer is really a great deal for anybody and especially for people who need more regular sessions due to their health challenges, chronic muscle inflammation or sports injuries. Short session option: 40 min; test and basic report printout, but no consultation and diet/nutrition program. 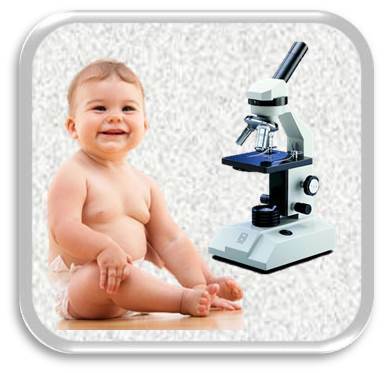 Standard price for 1.5h LBA Test with printout / consultation and diet/nutrition program is €100. By paying online now, you will receive a 15% discount: €15 off LBA. This offer is for limited time only. After payment, please call us to schedule a date for your appointment. 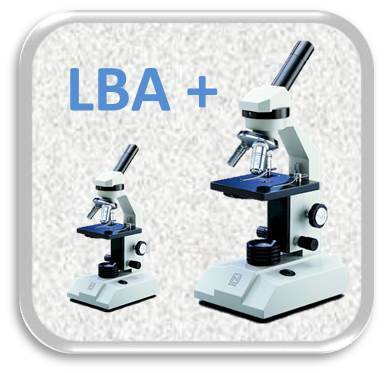 Standard price for 1.5h LBA Test/consultation is €100. By paying online now, you will receive a substantial discounts: €35 off LBA (special offer for a child). After payment, please call us to schedule a date for your appointment. 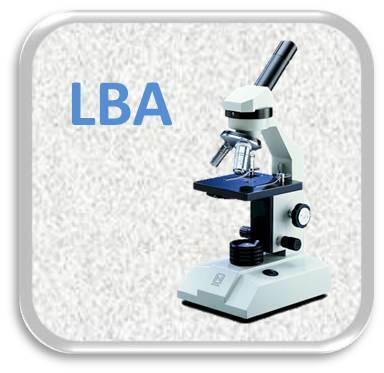 Standard price for 1.5hrs LBA Test/consultation at €95 and 40min. follow up re-test at €50 is normally together €145. By paying now online for both tests, you will receive a discount of €15. Online payment processing fee is €2. After payment, please call us to schedule a date for your appointment. 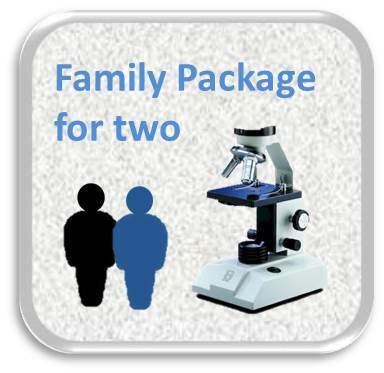 Standard price for full session of LBA Test/consultation for two people is €200. By paying online now, you will receive a 20% discount: €40 off LBA. This offer is for limited time only. After payment, please call us to schedule a date for your appointment. Massive discount. 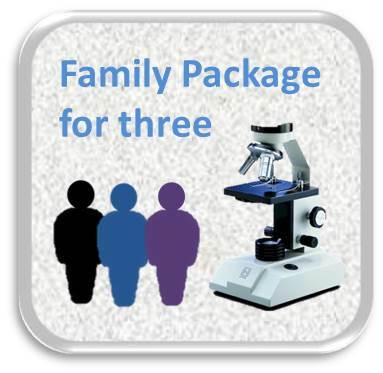 Standard price for full session of LBA Test/consultation for three people is €300. By paying online now, you will receive a 30% discount: €90 off LBA. This offer is for limited time only. After payment, please call us to schedule a date for your appointment. 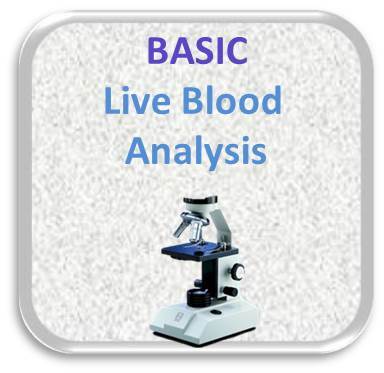 Comprehensive Test – multifaceted health assessment using 3 tests: 1) Live Blood Analysis, 2) Cardio Check 3) Quantum Resonance Body Analysis Duration of a session: up to 2.5 hours; Saving of €20. With this pack you will get test results on the same day and gain great inside into a state of your health and prognosis for the future. These tests can be intensive so you will need to prepare yourself to process new information and implement multifaceted health protocols and recommendations.